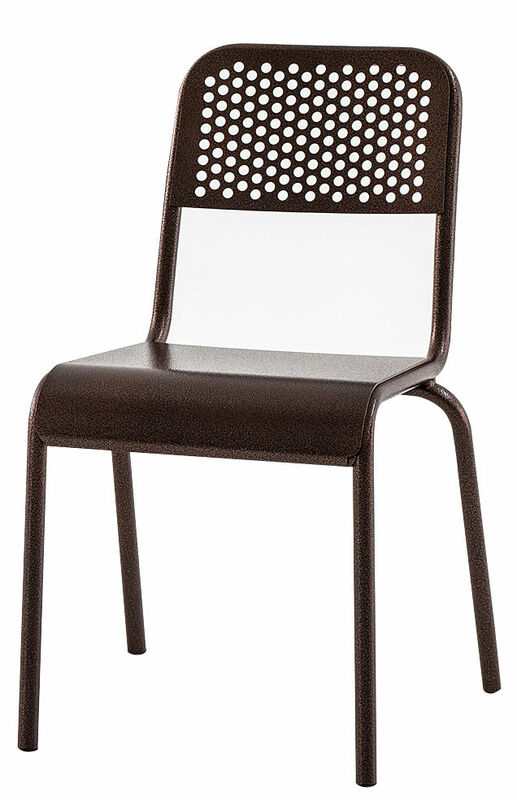 Nizza in vintage, industrial look is the archetype of the traditional bistro chair. Lovely patina effect of the old-looking cooper finish! 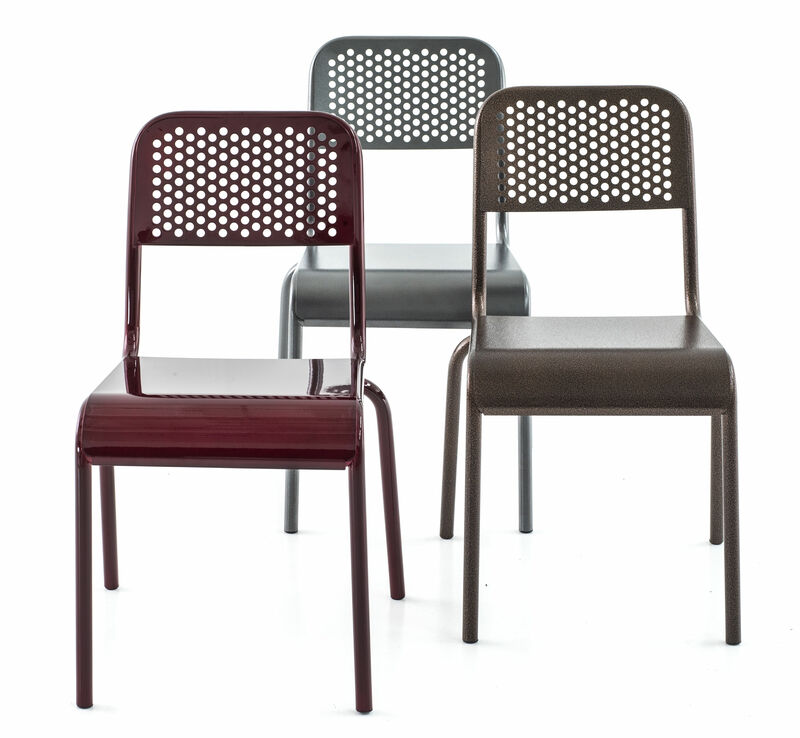 This lightweight chair, made of aluminium, is suitable for both inside and outdoor use. The famous clothing company Diesel is expanding to interiors now... 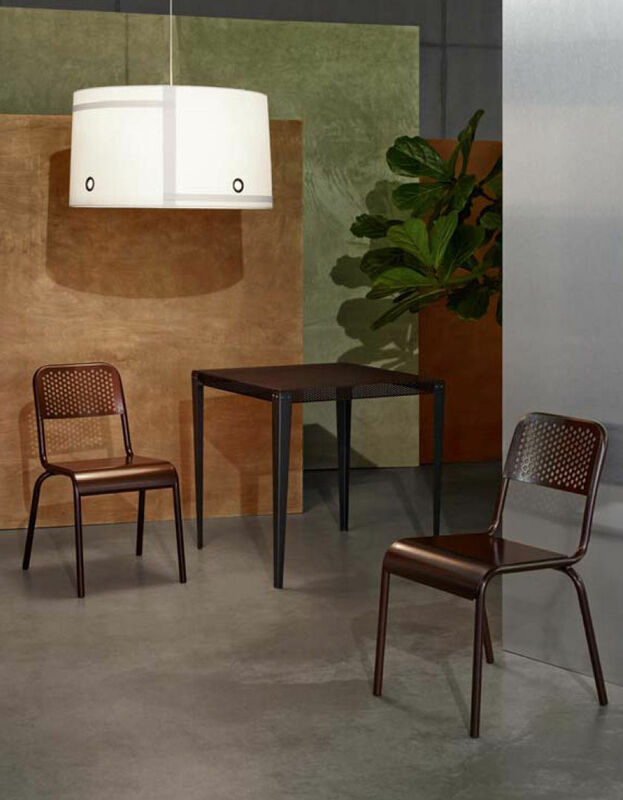 This collection of furniture in a rock, industrial, vintage look is a combination of the great creativity of Diesel’s creative team and Moroso’s production. Inspired by the underground music and urban world, Successful Living plays with fashion trends and perfectly reflects the spirit of Diesel: an underground, ironic and creative style.